We are happy to invite you to the Athens DanceSport Open 2019. For the 11th time Athens DanceSport Open Festival will be organized by Athens DanceSport Comittee. 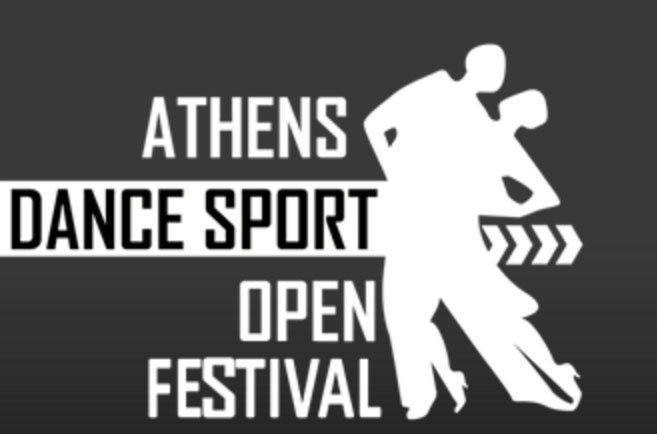 We are looking forward to welcoming you at the Athens Dance Sport Open on 29,30 & 31 MARCH 2019. We are 100% confident you will have a terrific weekend!!!! !